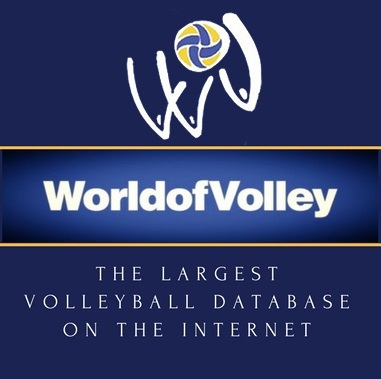 As counsels to various international volleyball players and coaches, we take the liberty to highlight growing concerns regarding (lack of) financial compliance and malpractice which is increasingly damaging the viability of the Fédération Internationale de Volleyball’s (‘FIVB’) alternative dispute resolution system. The absence of efficient answers from the competent governing bodies in Iran has reached a critical phase and calls for new solutions to be implemented. For your information, 40% of the competing clubs in the highest Iranian volleyball division – the super league – are currently under sanctions from the FIVB for failing to pay salaries to players and coaches. That includes the new super league’s winner, Matin Varamin. The calamitous financial management of clubs (or its simple absence) is worsen by the lack of any authority on them. Some FIVB decisions are indeed two to three years old and still not complied with, but these clubs act in full impunity. The FIVB has proven always very supportive, but the system appears to have reached its current limits. Current sanctions are not efficient and players and coaches remain unpaid. Iranian volleyball federation, the Asian Volleyball Confederation and the Iranian Olympic Committee have not been able either to remedy, despite requests thereto. the trust in the efficiency of the FIVB dispute system disappears. Sanctions for financial mismanagement are no longer a deterrent and misconduct increases. Under these circumstances, players, coaches and other staff members are strongly advised to refrain from contracting with any clubs in Iran, until what must be called a systemic and critical issue is solved. what is the role of volleyball institutions in terms of financial risk prevention? why would insolvent clubs be allowed to participate in competitions (even domestically)? are there more effective sanctions needed to safeguard a fair competition and a financial level playing-field? non-compliant representatives of a defaulting club should not participate or attend in official events of volleyball institutions and must be ineligible for positions within bodies of these institutions. A non-compliant club or national federation should not be eligible to host volleyball events. CRESTA is an international boutique sports law firm based in Brussels, Belgium with a major experience in recovering overdue payables worldwide. 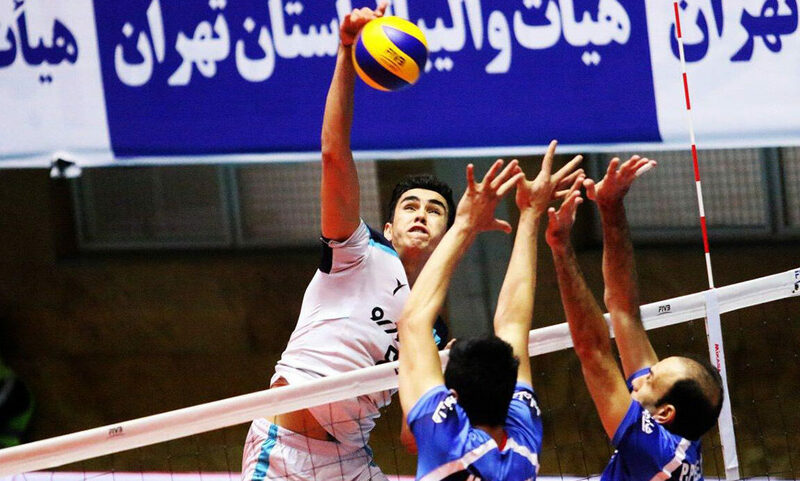 The present document is related to several procedures against the Iranian volleyball clubs Shahrdari Urmia Sport Club and Sazman Omran Shahrdari Sari.